We are excited to add another product to our growing Adafruit Bluefruit line, this time its the Bluefruit EZ-Link: the best Bluetooth Serial Link device ever made. Like you, we have purchased all sorts of Bluetooth serial link modules, with high expectations - we just wanted something that worked! But nothing ever did exactly what we wanted: there was always some configuration modes to wade through, and using one of those other modules to reprogram an Arduino is impossible. So we did what we always do, we went in and engineered something better. Something that works! The Bluefruit EZ-Link is a regular 'SPP' serial link client device, that can pair with any computer or tablet and appear as a serial/COM port (except iOS as iOS does not permit SPP pairing). But here is where it gets exciting: unlike any other BT module, the EZ-Link can automatically detect and change the serial baud rate. That means if you open up the COM port on your computer at 9600 baud, the output is 9600, 57600? 57600. Yep even 2400. All the most common baud rates are supported: 2400, 4800, 9600, 19200, 38400, 57600, 115200 and 230400. You never have to configure or customize the module by hand - it all happens completely automatically inside the RF module. Now if we stopped there, you'd probably think "wow that is pretty nice" but we didn't stop there! The EZ-Link has another impressive feature: the DTR/RTS/DSR flow control pins are automatically synced to the computer serial port. What this means that if the computer sets the hardware flow control DTR or RTS pins the pins on the bluetooth module will follow. If the DSR input pin is brought high or low on the EZ-Link, the computer can detect that as well. Every other Bluetooth SPP device we've ever seen, if they even have the RTS/DTR pins brought out, do not sync back to the computer, instead the flow control is for the module serial buffer itself. Works great with Mac and Windows computers. Linux is not supported at this time. Together, this creates something pretty amazing: a Bluetooth module that can change baud rates on the fly and toggle the DTR pin as desired. 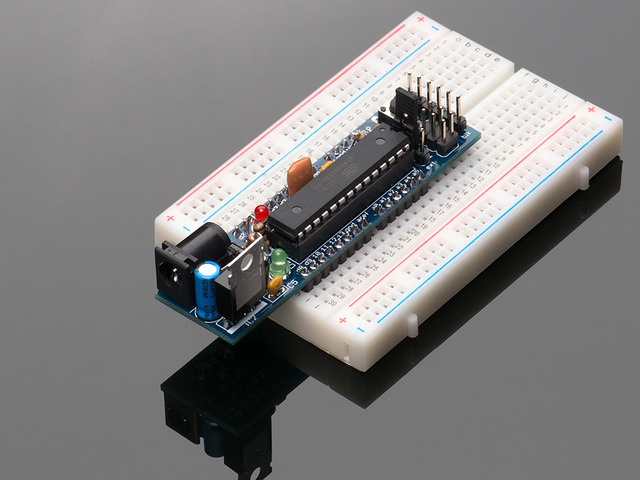 What we've got here now is a way to program an Arduino (or compatible) from 10 meters away, completely wirelessly, with no extra software, custom hardware, odd firmware hacks or modified firmware. In fact, you can use the Bluefruit as a sort of 'wire free' FTDI-like cable with any device that has an FTDI re-programming port. It works great, and you can use the serial console as well. This package includes the necessary 1uF capacitor between the DTR and reset pin. Each order of this EZ-Link + Extras pack includes one ready to go and assembled EZ-Link board. We also include a 6-pin right angle female header and a stick of 6-pin extra-long male header. Chances are you will want to solder the female header in to the center of the board so you can use it like an FTDI-cable but we left you the option of wires, or other kind of header. 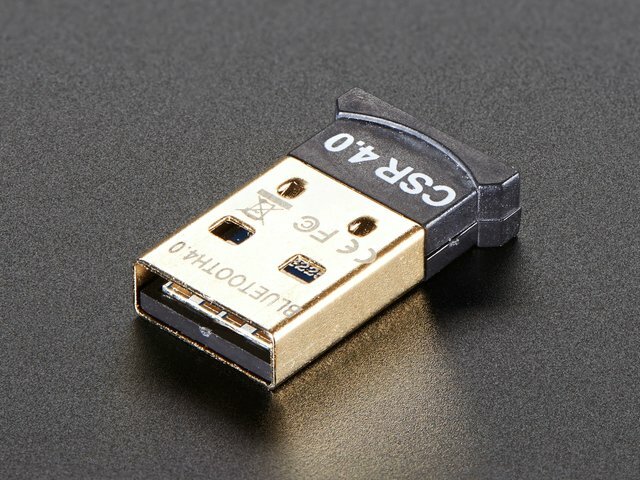 We also toss in a JST connector. 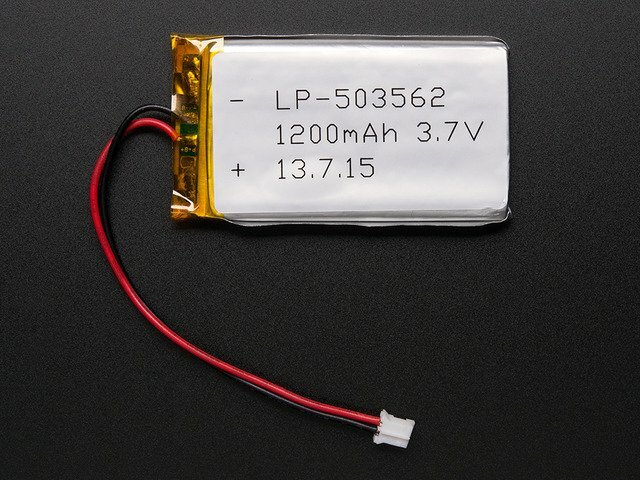 The JST connector can be soldered on the back (optional) to connect a Lipoly battery for portable projects. If the JST is used, the battery can also power the microcontroller that the EZ-Link is plugged into. This guide was first published on Nov 18, 2013. It was last updated on Nov 18, 2013. This page (Overview) was last updated on Apr 21, 2019.